Prepare salads, creams, dips, and salad dressings in no time! 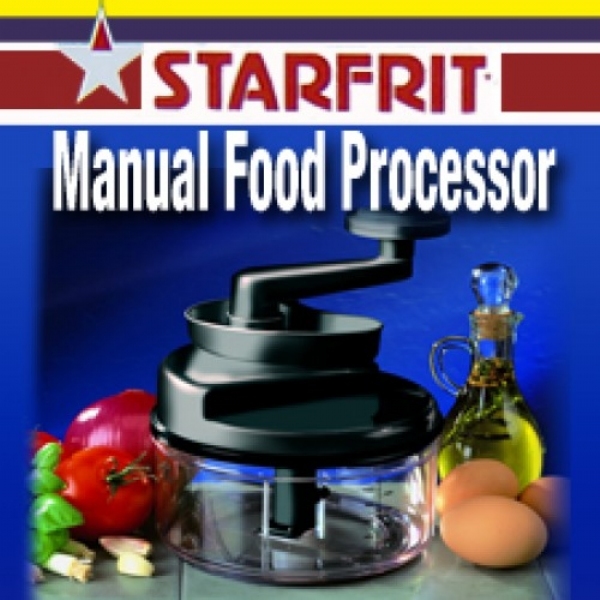 This is the 3rd manual food processory that I have used over the years. I absolutely love it for making the topping for my Dutch apple pie. It does a great job of mixing the ingredients. Love the compact design. Easy to use. Chopping onions is easy and no tears.